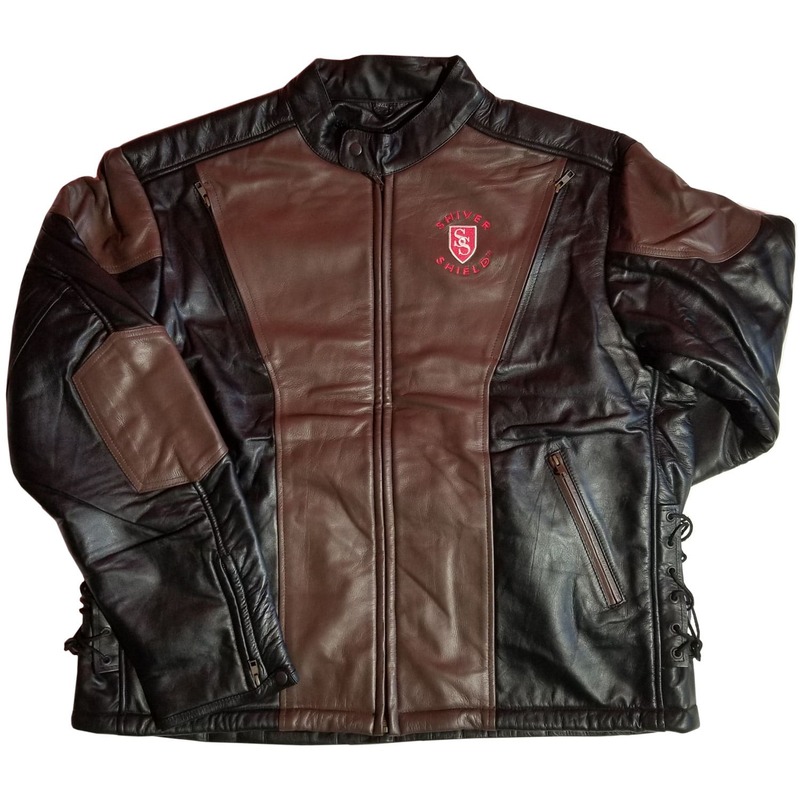 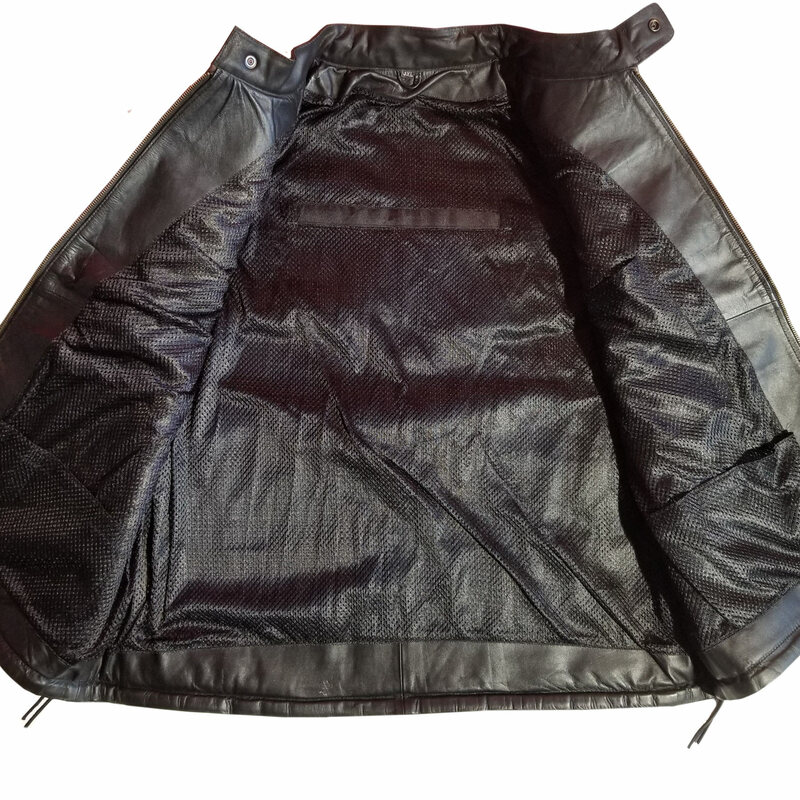 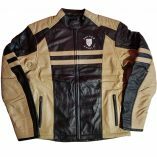 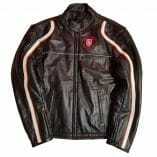 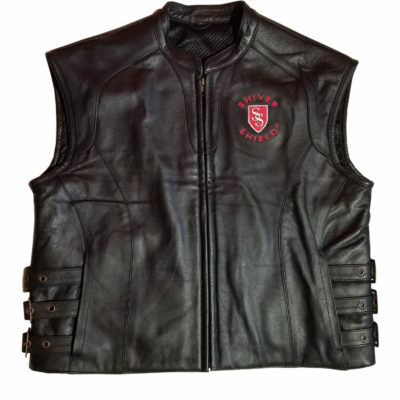 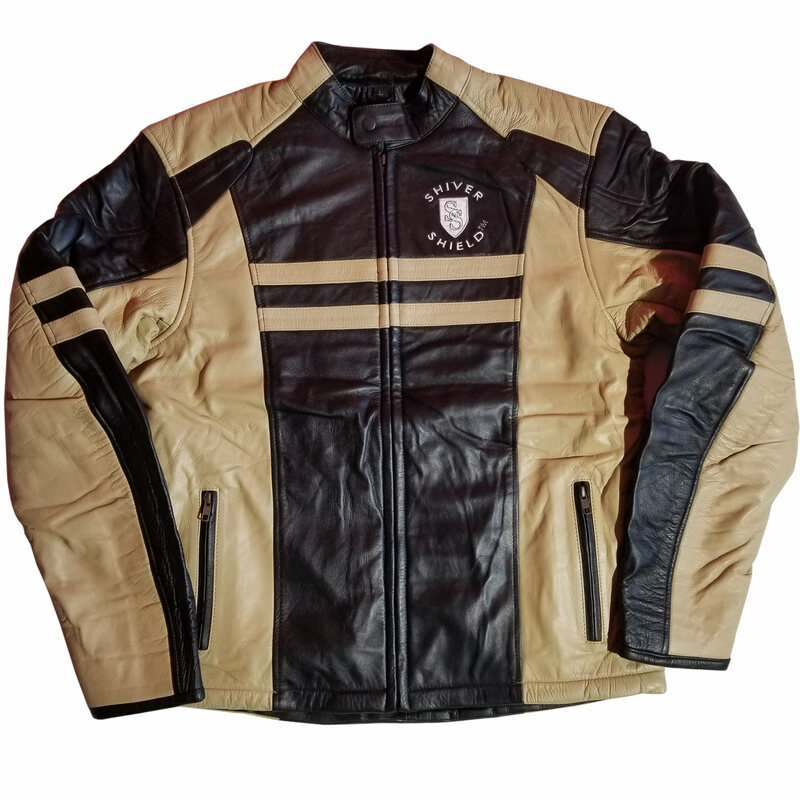 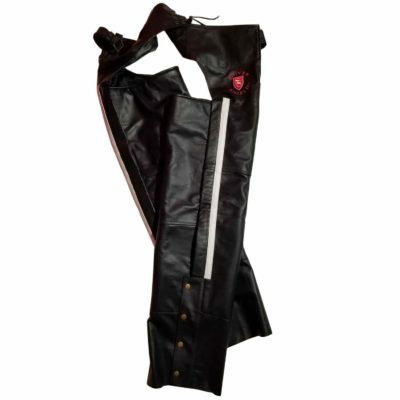 Jackets are vented with zippers and are available in several different styles. 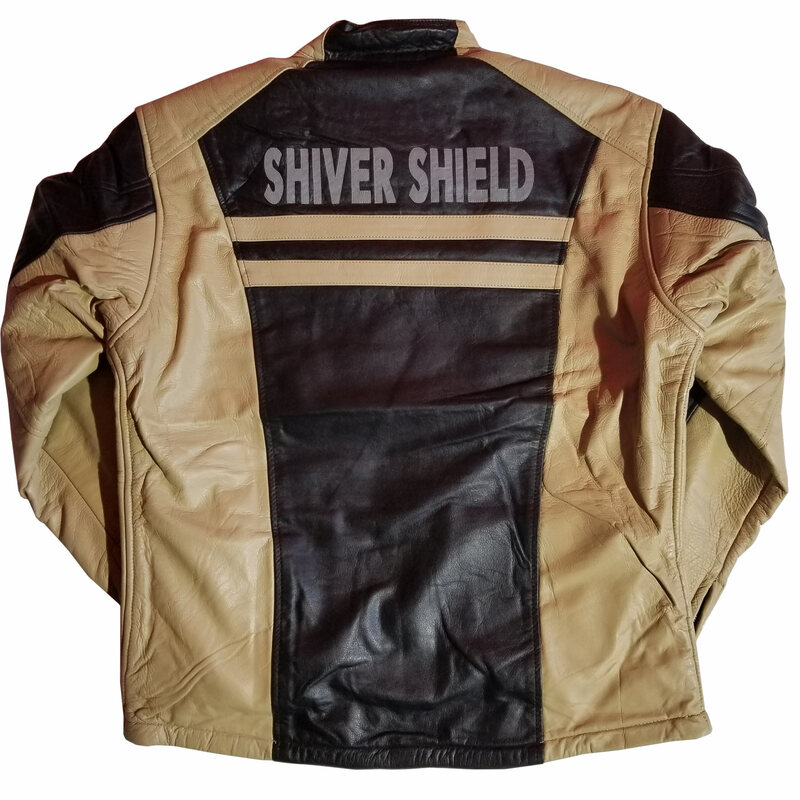 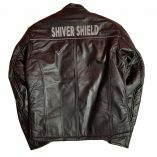 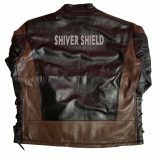 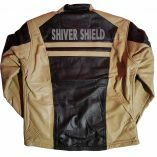 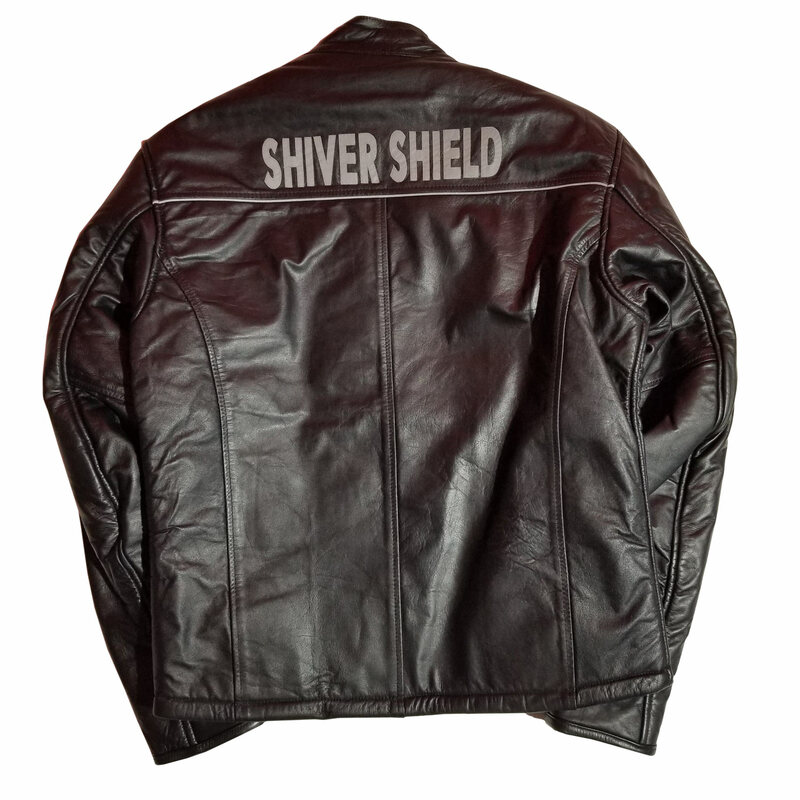 All Jackets have a reflective “SHIVER SHIELD” on the back for a little more visibility for night riding. 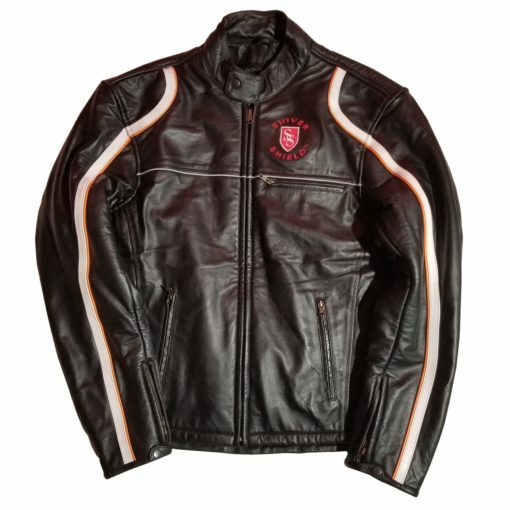 And these jackets are very comfortable and great quality.